You can find our playlists on our youtube channel Click here! Try this link for the hymns/songs for this Sunday! 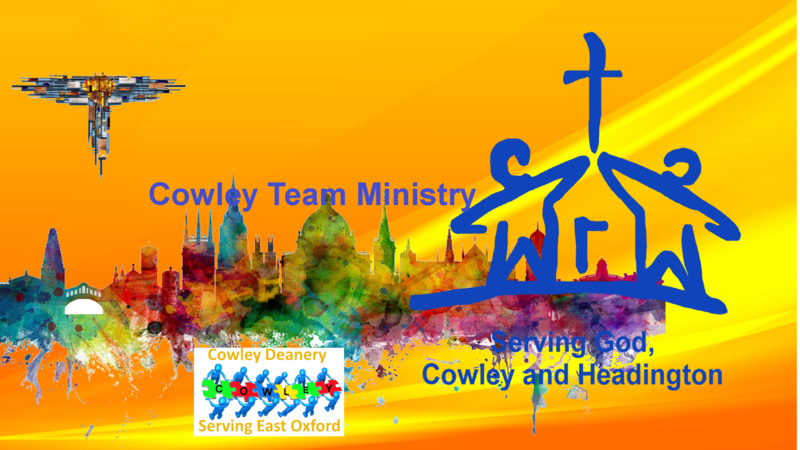 Below is a link to sermons preached by the ministers of the benefice.